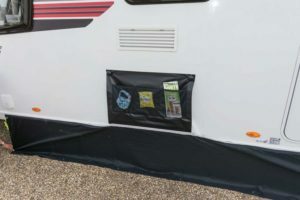 Universal adjustable rear pad poles, designed to create a better seal against the caravan where the pad sits. 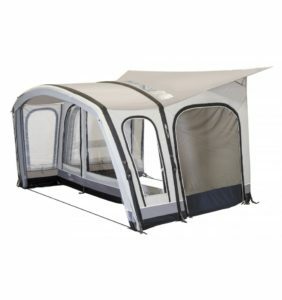 Fits most major brand lightweight and inflatable porch awnings on the market including, Kampa, SunnCamp, Outdoor Revolution & Quest. 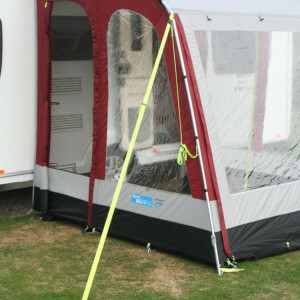 Adjustable height up to 250cm. 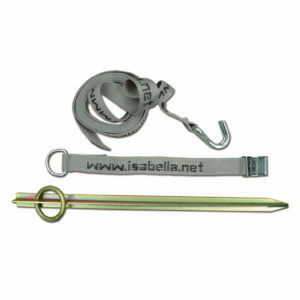 Isabella Storm strap is a handy accessory for your awning if you are going to experience stormy conditions. 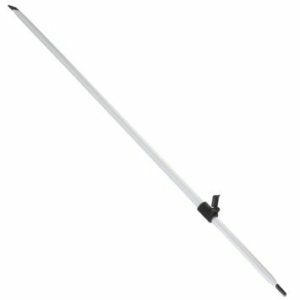 Simply lasso around the angle part of the frame (normally the strongest point) and peg down on the inside, with the peg supplied. 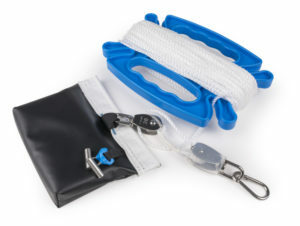 -Heavy duty strap with a hook. 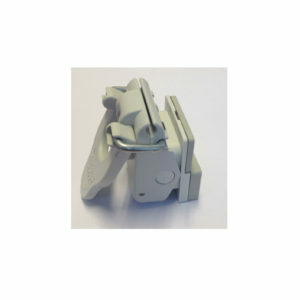 -Large ridged peg. 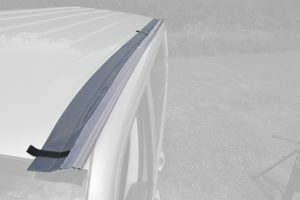 An adjustable roof pole that fits all the Swift range from 2015 onwards, can also be used as a veranda bar on models such as the Inceptor 390 and Ultima Grande. 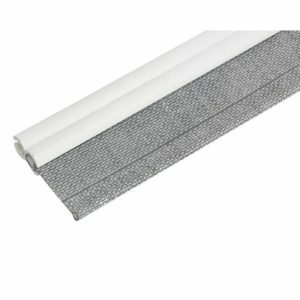 Storm tie down kit to fit all Kampa Lightweight porch awnings (poled & air) from 2010 onwards. 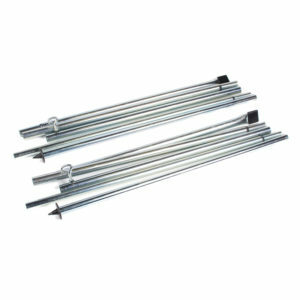 If you’re expecting particularly windy weather, these tie downs will assist the guy lines already fitted to your awning. 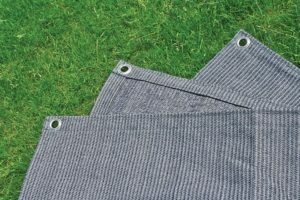 Importantly, they pull on the frame and not the canvas. 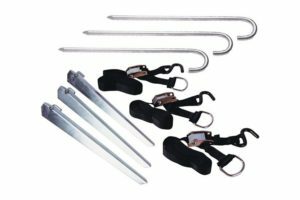 Supplied in pairs complete with large pegs.